We struck a deal with Zoppini–– a leading luxury brand based in Florence, that focuses on celebrating the heritage, craftsmanship and artistry of fine Italian goods. Their pens are elevated in writing instruments–– encompassing modern mechanics, clean lines and timeless craftsmanship, and we have selected two of their best. And, because Stauer is focused on rewriting the rules of luxury, we made sure to price these beauties below market, and then some. 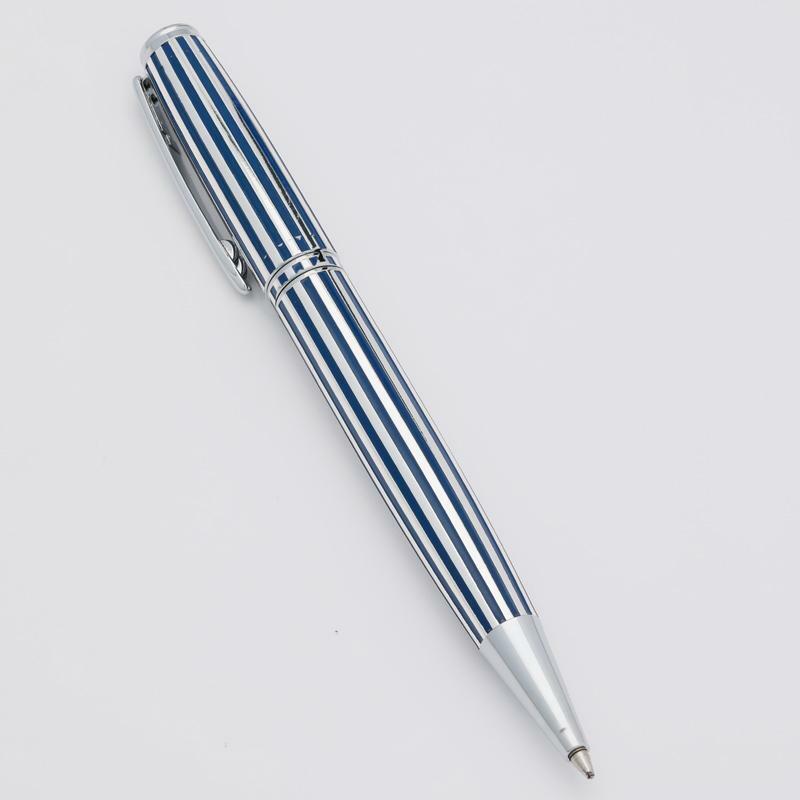 Luxury writing instruments can command as much $2,000. But unless you’re going for a tax write-off we suggest you pick up one of these pens and consider your penmanship very much improved.